VillageReach upholds the highest standards of financial stewardship and transparency. We respect that our donors have many choices when choosing to give and we strive to be excellent stewards of our donors’ investment. 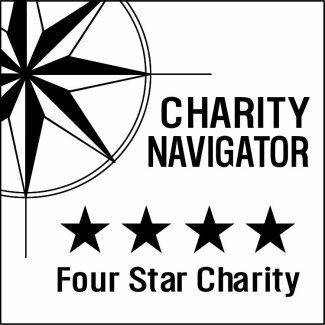 VillageReach has received a seventh consecutive four-star (out of four stars) rating from Charity Navigator (America’s largest and most utilized charity rating service) for financial stewardship, accountability, and transparency. Only 5% of the charities rated have received this level of consistent ranking.